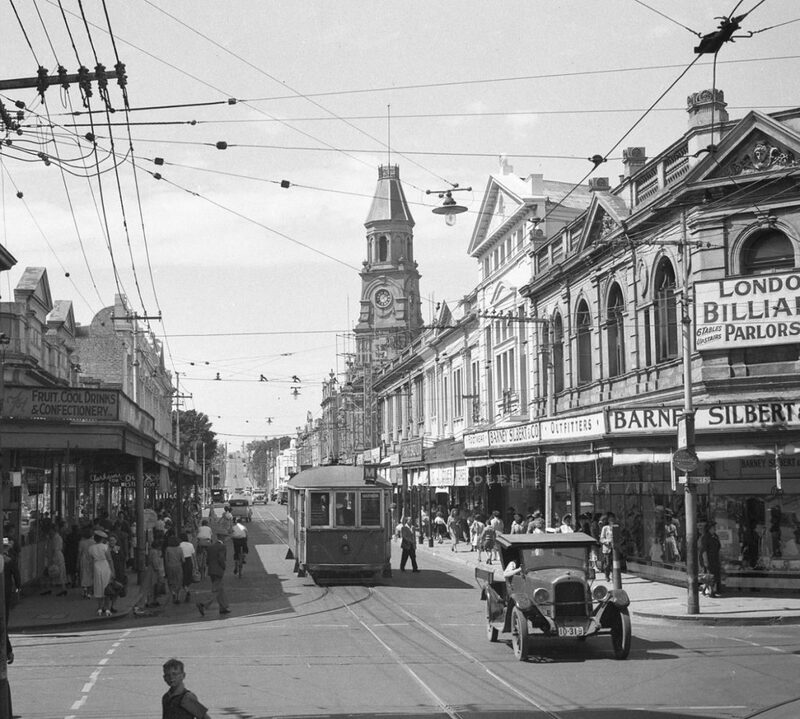 To tell the history of Perth photography involves a little history about the art of photography itself. The thought of capturing an image had been around for a few hundred years, with even a fictional tale detailing an accurate developing process in the late 1700’s. But the 1820’s was the pivitol point when photography as we know it came into crude existence through Frenchman, Nicéphore Niépce. It was his associate Louis Daguerre who later used a polished silver plate covered with silver iodide and exposed it to light through a camera lens to invent the Daguerreotype process, that was the first to be commercially introduced in 1839. It took 7 years for the first known ‘Daguerreotype Artist’ to visit Western Australia, when Robert Hall visited Perth, staying for a few days at Mrs Leeder’s Hotel. He charged 1 Guinea for a photo with a frame or £1/ 5s for a photo in a pressed tin, ‘Morocco’ casket, thus restricting his patronage to only the most wealthy colonialists. Unfortunately none of his captures have survived. Being a remote outpost on the other side of a busier east coast hindered the amount of photographers who visited Perth and it wasn’t until the 1850’s that permanent studios started to pop up. New Yorker, Samuel Scrivener Evans appears to be the first in 1853 when he opened a Daguerreotype Gallery at the Castle Hotel in Fremantle before later moving to Perth. None of Evans’ photos appear to have survived either. Evans was followed in November 1857 by the Duryea Brothers of Adelaide, working from St George’s Terrace and later Hay Street, charging 10s/6d per sitting and Frederick Herbert who set up shop in Howick Street, Perth.